In order to remove language barriers from its new global campaign, Pepsi is taking a creative approach by enlisting the emoji to encourage consumers to spark emotive, unexpected conversations around the world. Dubbed #sayitwithpepsi, the campaign will run in about 100 markets globally over the summer with more than 70 emojis designed to capture the essence of Pepsi. Even the color scheme—red, white, blue, plus the emoji’s classic yellow—was designed with the brand in mind. 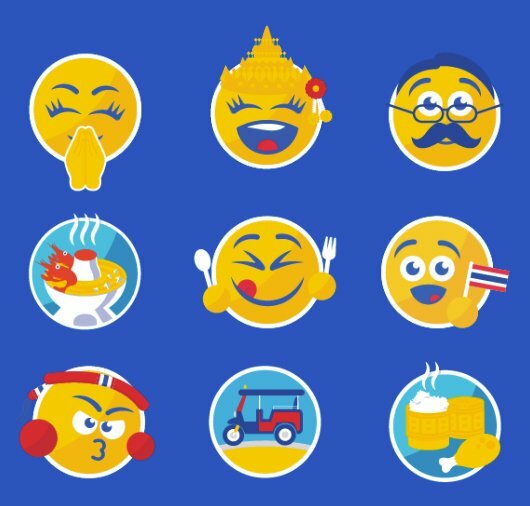 Pepsi’s local markets are also encouraged to develop their own emojis, personalized to the country or market’s culture and preferences, such as the ones below from Thailand. 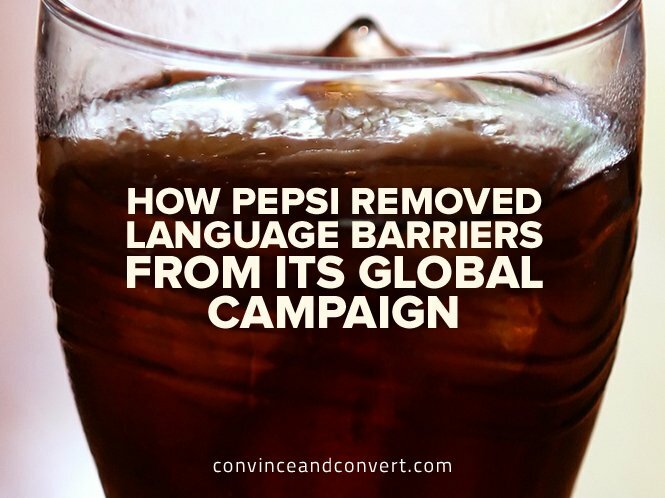 Pepsi originally tested this campaign in Canada last year, due to the fact that the country has more than one official language. Launched around World Emoji Day, the campaign included dedicated videos, branding on Pepsi cans and bottles, and a special 35-character emoji keyboard. So, what can you learn from this global initiative? Another important element of this campaign is the content hub and spoke model. Having a centralized global hub creates efficiencies and established processes, while still allowing for regional “spokes” to personalize and adapt the campaigns for their markets. To truly maximize this model, use software to drive huge efficiencies, from seamless asset sharing and permissioning to collaborative campaign planning among corporate, agency, and local stakeholders. Layer in centralized campaign reporting and paid media optimization, and the hub and spokes can collaborate while fine-tuning their efforts to drive the necessary changes needed for maximum success. Clever content marketers always have their finger on the pulse of trending topics, traditional and non-traditional holidays, and events. It’s no surprise that Pepsi is laying the foundation for its campaign in advance of World Emoji Day on July 17. Emojis are hugely popular, with research from Swyft Media indicating that six billion emoticons or stickers are sent every day through messaging apps. Digiday reports that nearly half of all Instagram posts contain at least one emoji. By tapping into a timely occasion and popular visual medium, Pepsi can drive additional momentum and awareness for #sayitwithpepsi. Need some inspiration as you plan for World Emoji Day? Check out our round-up with five compelling activations from 2015.